Dennie Graphics provides all types of web page design & development services. Each customers' needs and desired use of their web site varies. This is why when we start a web site design project the customer is very involved in every step of the process. We develop mobile friendly websites using the latest code and resources. We also help you track your website hits with analytics. This data helps show you who is going to your website. Using this data we can help make decisions on keywords, target marketing areas and content. You know your customers, your position in your marketplace and your products better than anyone else. You need to be involved in your web site development. Leave all of the technical jargon to us. 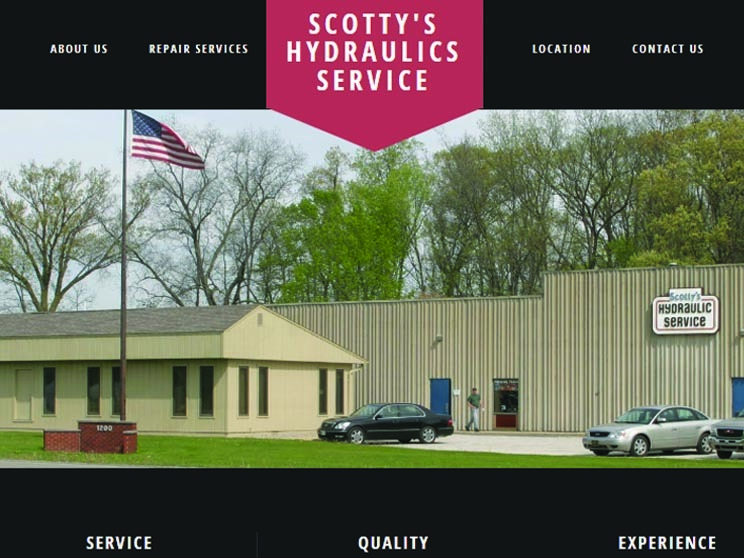 Be sure to check out our customers section of our website. There you will find some examples of web sites that Dennie Graphics has completed. If you are thinking of starting up a web site or if you already have a site that needs to be updated, I think that you will find these 7 steps very helpful in figuring out what you need and want in a web site. 1. They’re run by people who know what they want. 2. They use technology that’s appropriate to their mission. 4. They make sure their sites work. 5. They make it easy for customers to learn about and contact them. 6. They do Return on Investment (ROI) reality checks. 7. They constantly look for new ways to expand their Web use.